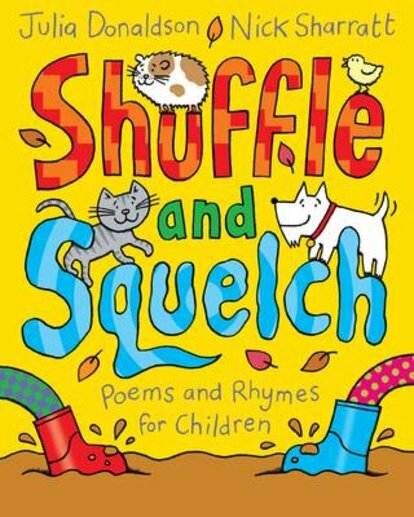 If you love rhythm and rhyme, you’ll adore Shuffle and Squelch: a lusciously loud book of verse by the author of The Gruffalo. Are you ready to make some noise? 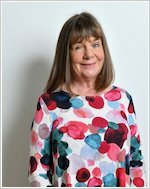 Get ready to shuffle, squelch, clatter and patter through this book’s pages, as you gallop like a horse or dance in the summer sun. From wellies to window cleaners, guinea pigs to pizza, these funny poems pretty much capture all of life. (Especially its LOUD bits!) The perfect place to start reading and laughing out loud, with some extra help from Nick Sharratt’s snazzy artwork. Please note: this book contains selected poems from “Crazy Mayonnaisy Mum” in a colour picture book format.